I’ve made a few appearances here and there across the inter-webs; have a look, and enjoy! 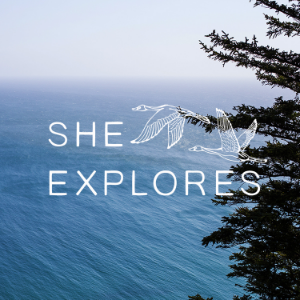 I wrote a guest blog post for influential website and podcast about women and the outdoors, She-Explores. I was their first contributor to address the outdoor practice of birding. I’m featured in a Q&A with my wild cherubs talking about writing and birding. Dragana Lassiter, a Seattle-based professional photographer, hosts this blog about working parents. I was a guest on this popular birding podcast talking about keeping up a birding practice while being a parent, and offering ideas for getting kids out in the field without too much whining!